Mr. Davidson became an associate with Boehl Stopher & Graves in 1998 and a partner in 2005. He represents numerous corporate and insurance clients at the trial and appellate court level. He has defended companies in the utility, hotel, restaurant, airline, sporting good and other industries in various types of lawsuits including personal injury, wrongful death, breach of contract, intentional tort, and sexual harassment and discrimination. 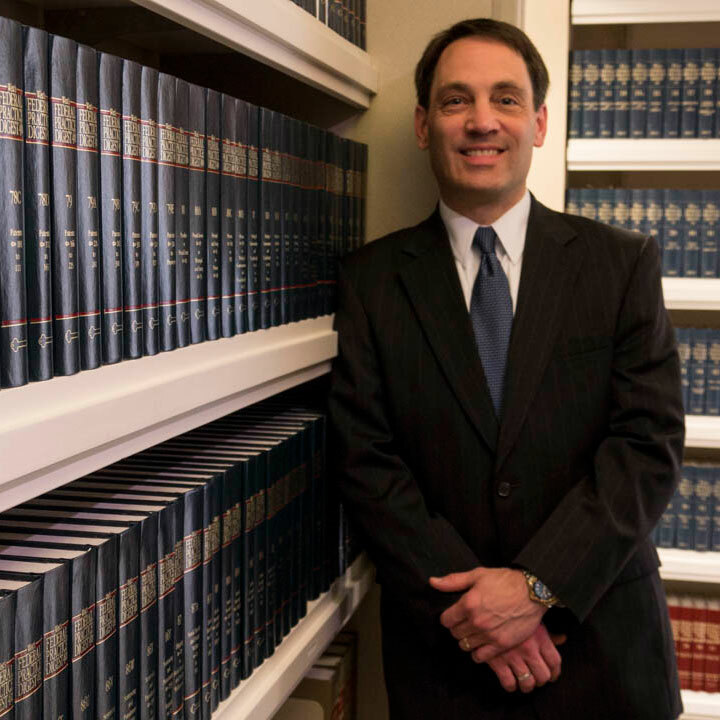 His current practice also includes the defense of malpractice claims against attorneys and accountants. He serves as primary counsel in the defense of asbestos claims throughout Kentucky against an automobile component manufacturer. He also is Kentucky counsel for a major railroad company in the assertion of economic damages claims arising out of crossing accidents. Another emphasis of Mr. Davidson’s practice is litigating coverage disputes involving auto, homeowners, commercial general liability and group life policies. He obtained summary judgment in National Union Fire Ins. Co. of Pittsburgh, PA v. United Catalysts, Inc., 182 F.Supp.2d 608 (W.D. Ky. 2002) involving a claim of coverage for an $80 million judgment rendered against the insured in a patent infringement action.